Regarding Risk, Seeing Shutterstock and Illuminating November! 2 Comments on Regarding Risk, Seeing Shutterstock and Illuminating November! 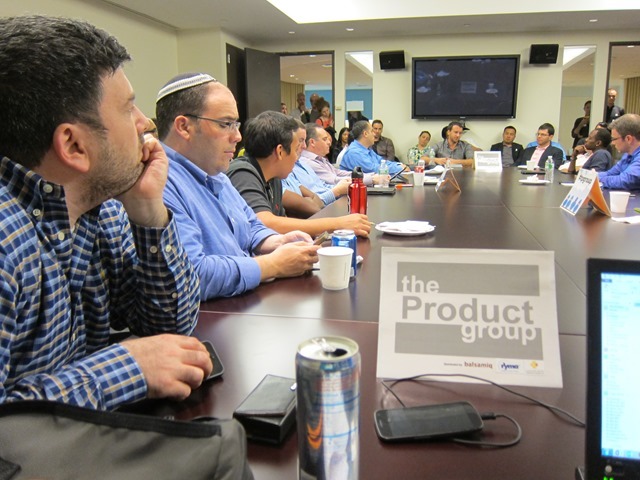 Thank you to everyone who made it to our latest roundtable meet-up of The Product Group at MTV Networks / Viacom, as well as to our other sponsors, SUMMIT, Balsamiq Studios, Sunshine Suites, and Ryma Technology Solutions. Submit your nomination for The Best Product Person of 2013! Nominate this year’s best and everyone wins! Stay tuned for more announcements about November’s Featured Product, MPP. 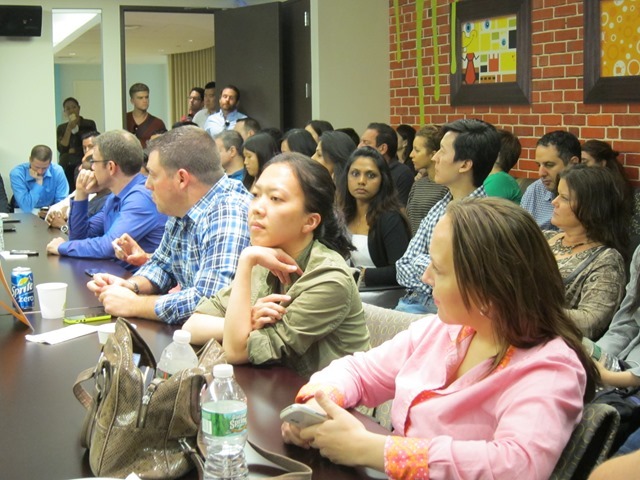 And, don’t forget to check out our new job board exclusively dedicated to Product jobs! Visit http://TheProductJobs.com and happy hunting!